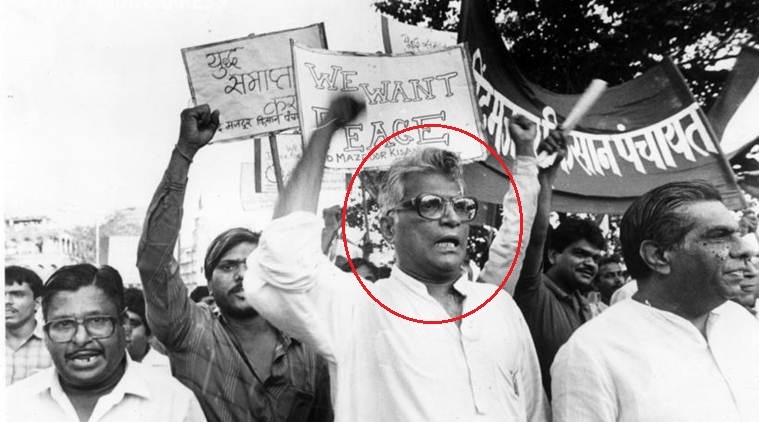 George Mathew Fernandes was an Indian Politician, Trade Unionist, Journalist, Agriculturist, and the Member of Rajya Sabha from Bihar. 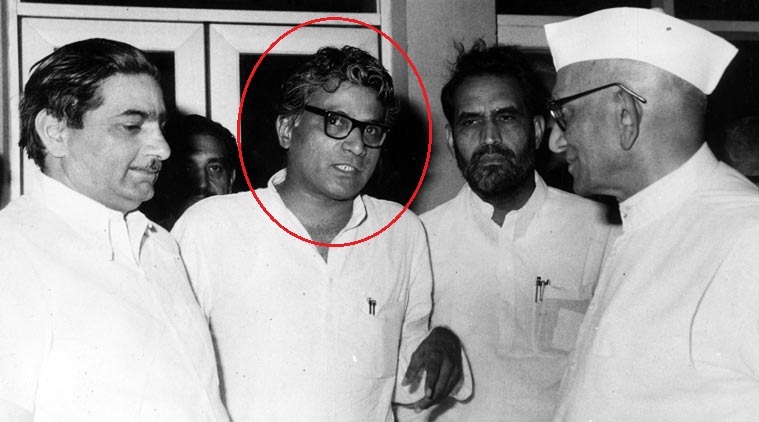 He was the defence minister in the Atal Bihari Vajpayee’s Cabinet. 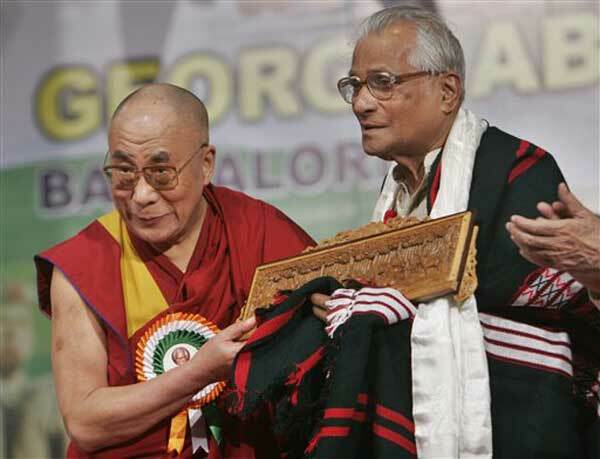 George Fernandes was born on 3 June 1930 (age 88; at the time of death) in Mangalore, British India. He was educated at a Government School and a Church School in Mangalore. 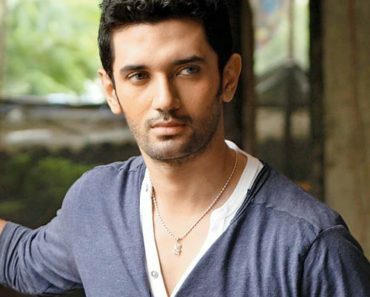 While in 5th standard, he enrolled in St. Aloysius College, Mangalore. He dropped out of secondary school. In 1946, at the age of 16, George was sent to St Peter’s Seminary, Bangalore to fulfil his family’s tradition of training as a Roman Catholic Priest. However, the biased culture at the church led to depression and frustration, and he left the training within three years. Since then, he worked at various hotels, in the transport industry, and restaurants to meet his needs. In 1949, at the age of 19, George moved to Mumbai in search of a job. He strived hard for days until he was offered the job as a proofreader for a newspaper. 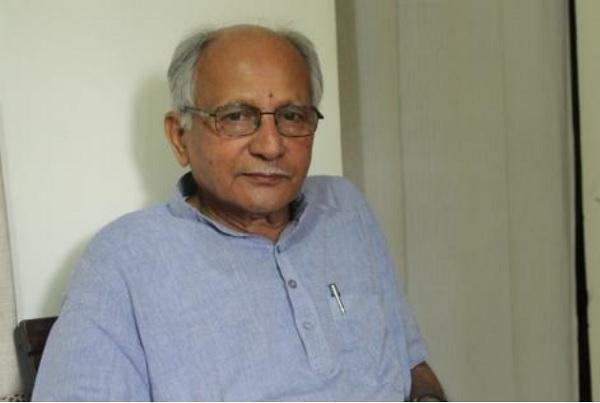 His interest in journalism made him the editor of Konkani Yuvak, a Konkani monthly newspaper, in 1949. He was also the editor of the English monthly edition, The Other Side. Apart from being an editor, George was also the chairman of Pratipaksh, a Hindi monthly edition. 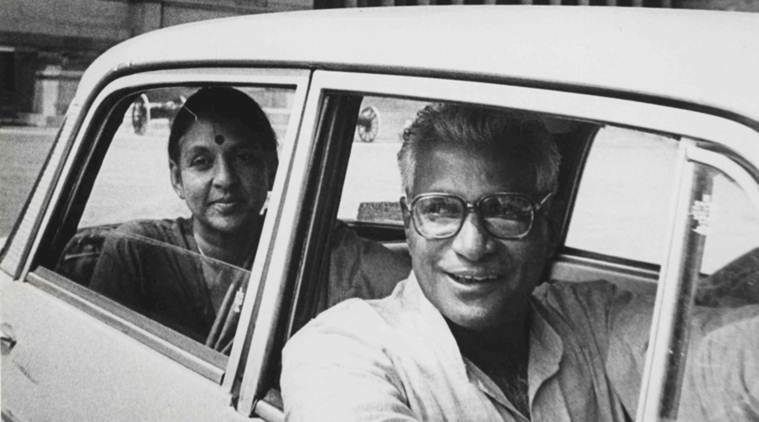 Between 1950s-1960s, George was a part of a socialist trade union which was responsible for fighting for the rights of small-scale industry labourers and initiating various strikes across Bombay. Between 1961 to 1968, he advocated for the rights of exploited workers, being a member of Bombay Municipal Corporation. His enormous organisational skills made him the most powerful union leader. His involvement in the issues concerning the welfare of the people earned him respect and admiration. In 1967, George defeated the veteran Congress leader, SK Patil, from South Bombay Constituency by 48.5% votes and became a national figure overnight. George was referred to as “George the Giantkiller” as his victory ended the political career of S.K. Patil. In 1974, being the president of All India Railwaymen’s Federation, George initiated a railway strike to end decade-old grievances of the workers. More than 15 lakh workers were part of the strike, and thousands of them were arrested. In 1975, George challenged the emergency, imposed by the then Prime Minister, Indira Gandhi and went underground, disguising as a Sikh man with a turban and beard. 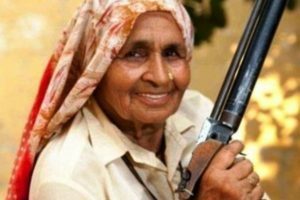 On 10 June 1976, George along with others was arrested and charged with smuggling dynamite to blow up railway tracks and government buildings in the Baroda Dynamite Case. In 1977, George contested for the Lok Sabha elections from jail and earned a landslide victory from Muzaffarpur Constituency in Bihar. 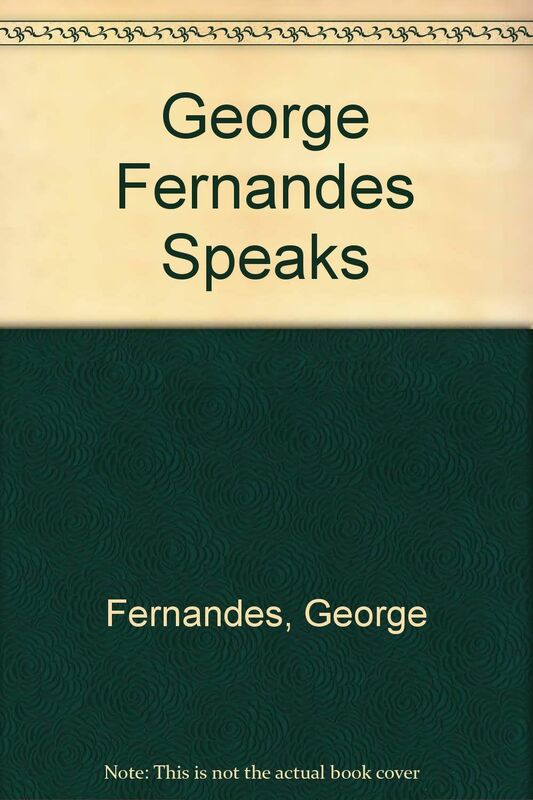 George was born into a Mangalorean Catholic Family to John Joseph Fernandes (father) and Alice Martha Fernandes (mother). He was the eldest of the six children. 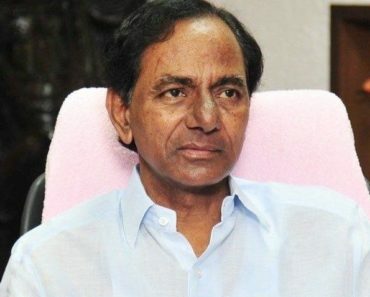 He had five brothers namely Michael Fernandes (Trade Union Leader), Aloysius Fernandes, Paul Fernandes, Lawrence Fernandes (Socialist Political Leader), and Richard Fernandes. 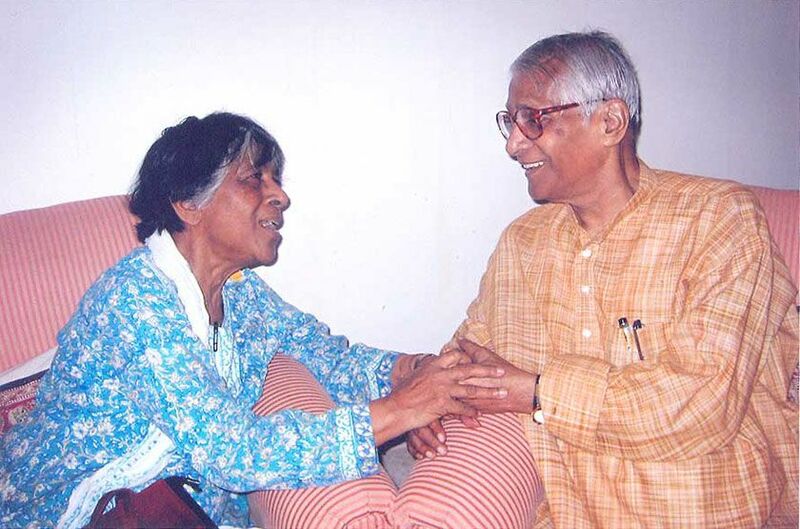 In 1971, George met Leila Kabir, the daughter of former Union Minister, Humayun Kabir, on his flight back from Calcutta to Delhi. The duo fell in love with each other. 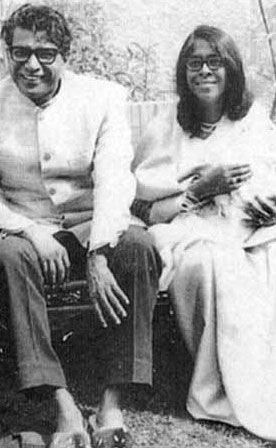 After dating for a long time, they tied the knot on 21 July 1971. The couple had a son, Sean Fernandes, an investment banker in New York. In the mid-1980s, complications arose between George and Leila and they split up. 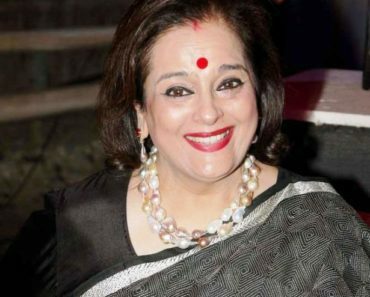 According to the reports, after George separated from Leila, he was often seen with Jaya Jaitly, former Samata Party President. However, after the news of George suffering from Alzheimer’s, Leila returned to his life to give him strength in his hard times. From 1969-1973, George was the General Secretary of Samyukta Socialist Party. He was the Chairman and President of All India Railwaymen’s Federation from 1973-77. After the emergency period in 1977, the Janata Party led by Morarji Desai came into power and George became the senior minister of the Party. 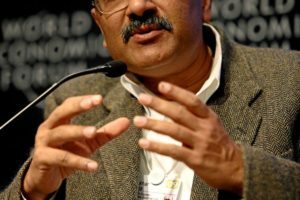 He became the Union Minister of Industries and stated that IBM and Coca-Cola violated the investment procedures, forcing them to quit India. In 1989, he became the Railways Minister, when Janata Party came back to power. In 1994, George founded the Samata Party. 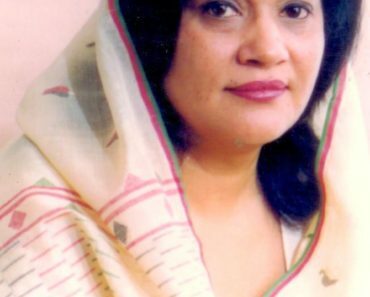 Between 1998 to 2004, George was appointed as the Defence Minister in the second and third National Democratic Alliance Government. 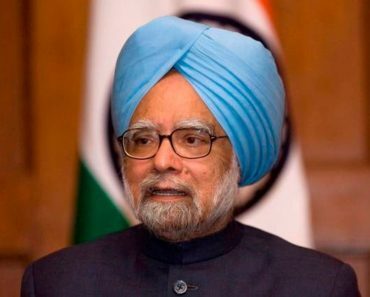 During his term as the Defence Minister, he played a key role in strengthening India during the Kargil War against Pakistan and also urged India in conducting its nuclear tests at Pokhran. 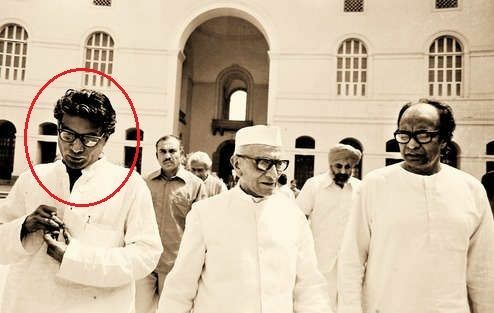 In 1999, he became the leader of Janata Dal-United Parliamentary Party in the Lok Sabha. 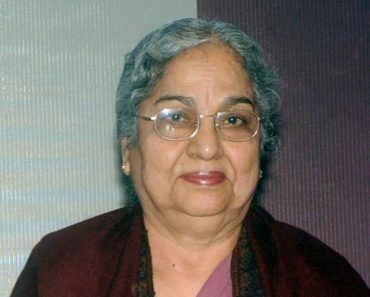 In March 2001, George was forced to resign from the post of Defence Minister after his name took rounds in Mathew Samuel’s sting operation, Tehelka Scandal. However, within a few months, he was re-appointed as the Defence Minister by Atal Bihari Vajpayee. George denied the allegations of corruption against him in front of the media in a weapons procurement scandal. In 2004, George won the Lok Sabha election for the ninth time. In 2009 General Elections, George was denied the Janata Dal (United) ticket following which he could not contest for the elections. 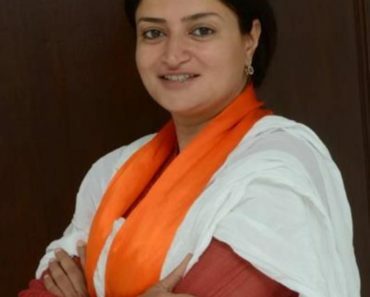 He served as the convenor and was an effective spokesperson of the BJP-led National Democratic Alliance. 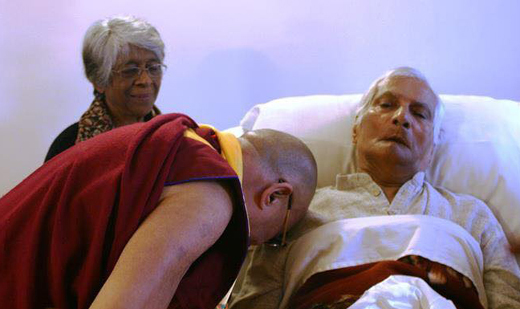 He was a close friend of Dalai Lama. 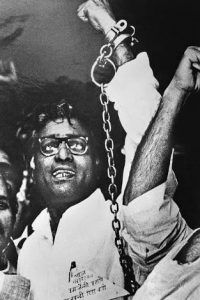 Apart from being an active member in politics, George also authored various books on politics such as “What Ails the Socialists (1972),” “The Kashmir Problem,” “Railway Strike (1974),” “Dignity for All: Essays in Socialism and Democracy (1991),” and autobiography titled “George Fernandes Speaks” (1991). In 1997, George organised a controversial public conference of pro-LTTE elements in New Delhi. He was a supporter of The Liberation Tigers of Tamil Eelam (LTTE’s) struggle for a separate state in Northern Sri Lanka. 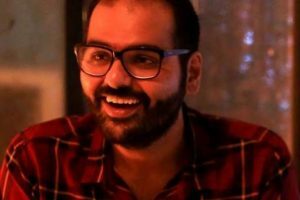 George became the media focus when a sting operation was conducted by the journalist-Mathew Samuel. 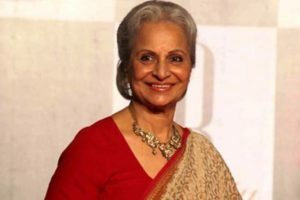 According to the reports, Samuel offered a bribe to the then President of Bharatiya Janata Party, Bangaru Laxman, a senior officer in the Indian Army and Jaya Jaitly, the General Secretary of the Samata Party. Following the said sting operation, George was forced to resign from the post of Defence Minister. 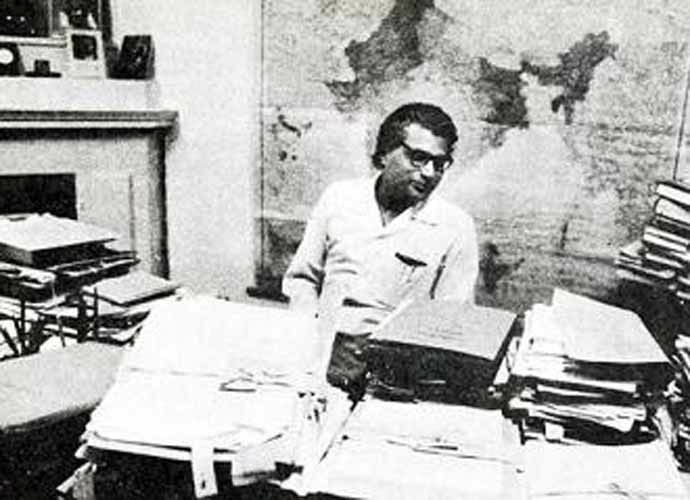 As the chairman of the Socialist Party of India, US diplomatic cables claimed that George was ready to accept money from the CIA when the French government denied funding to organise underground sabotage activities. In 2002, George was found guilty in the Coffin Scam and was charged with buying 500 poor quality aluminium caskets from the United States at the rate which was 13 times more than the actual price, to transport the bodies of slain soldiers after the Kargil War. On 10 October 2006, the Central Bureau of Investigation (CBI) filed an FIR against George, Jaya Jaitly, and Admiral Sushil Kumar (Former Navy Chief) for illegally purchasing 7 billion ($110 million) Barak 1 System from Israel in 2000. However, George claimed that Dr A.P.J. Abdul Kalam, the former President of India, cleared the missile deal. As in 2009, Georges net worth was around ₹9.5 crore. 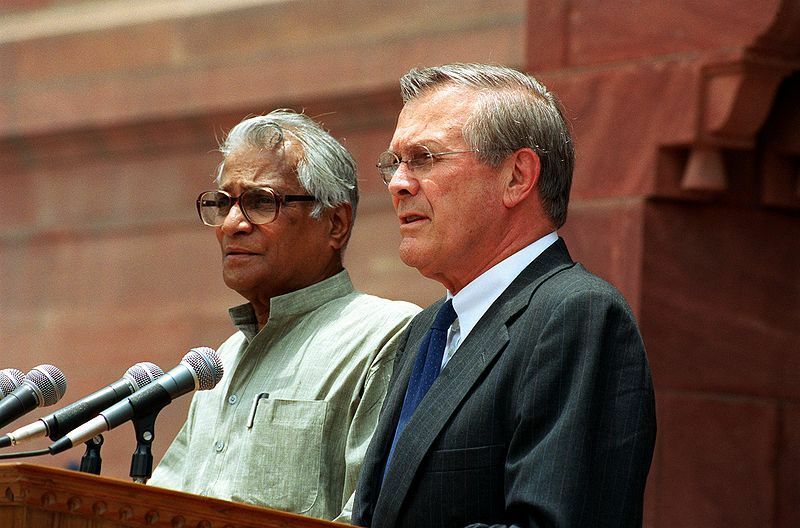 George Fernandes suffered from Alzheimer’s and Parkinson’s diseases. In 2010, on the request of his wife, Leila Kabir, he underwent treatment at Baba Ramdev’s ashram at Haridwar. 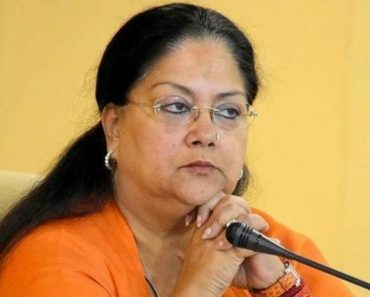 His brothers were given visitation rights by the Delhi High Court and later the Supreme Court of India permitted Jaya Jaitly to visit him. George made his last public appearance around nine years back as he was struck by Alzheimer’s. 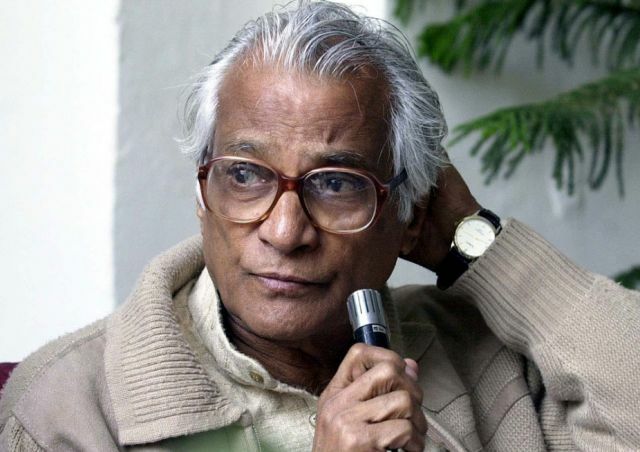 George Fernandes passed away on 29 January 2019 in New Delhi. George won nine Lok Sabha elections from 1967 to 2004. His father wanted him to become a lawyer. At the St Peter’s Seminary, he observed various discriminations; one of which was that the rectors at church ate better food and sat at higher tables than the seminarians. All this made him frustrated and depressed. 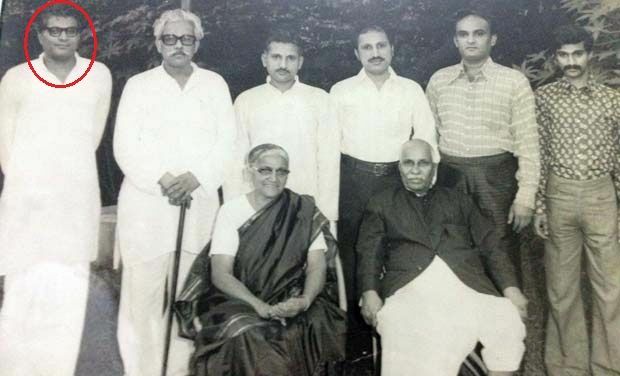 George joined the trade union movement in his home town Mangalore and P.D’Mello became his mentor. He was fluent in ten languages which included Konkani, Tulu, Kannada, English, Hindi, Marathi, Tamil, Urdu, Malayalam, and Latin. 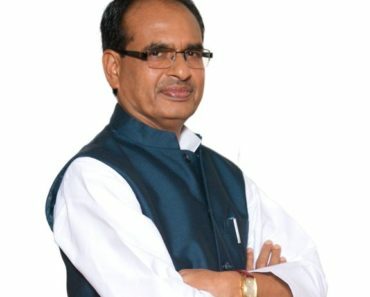 On 4 August 2009, he became the member of Rajya Sabha after being denied the Janata Dal (United) ticket to contest for the Lok Sabha elections. 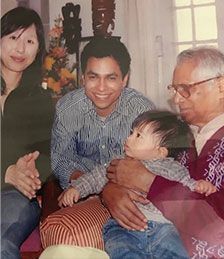 On his 80th birthday celebrations, due to his condition of Alzheimer, he was unable to recognize even his own family members. 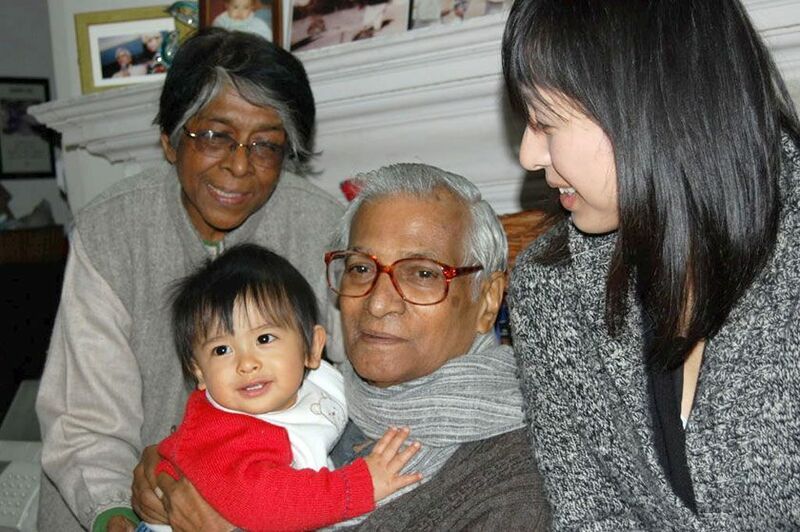 George was the member of Amnesty International, People’s Union for Civil Liberties, and the Press Council of India. In one of his interviews, George expressed his childhood moments, life goals, career achievements along with many other things. 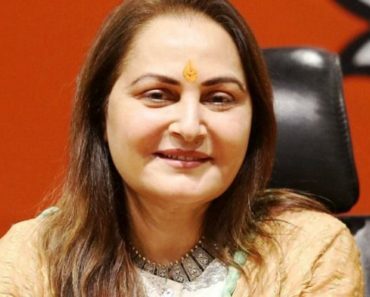 His beloved actors were Dilip Kumar and Ashok Kumar. 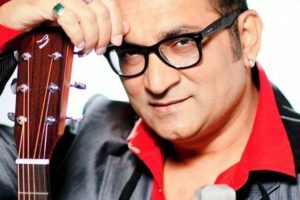 His favourite actresses were Madhu Bala, Nargis, and Suraiya Jamaal Sheik. He loved listening to western and classical music.